Today's folklore photo is actually a collection of photos from the past week. It has been a busy week with the Heritage Foundation. Last Tuesday was the cemetery clean-up and since then I've been kept busy with interviews! 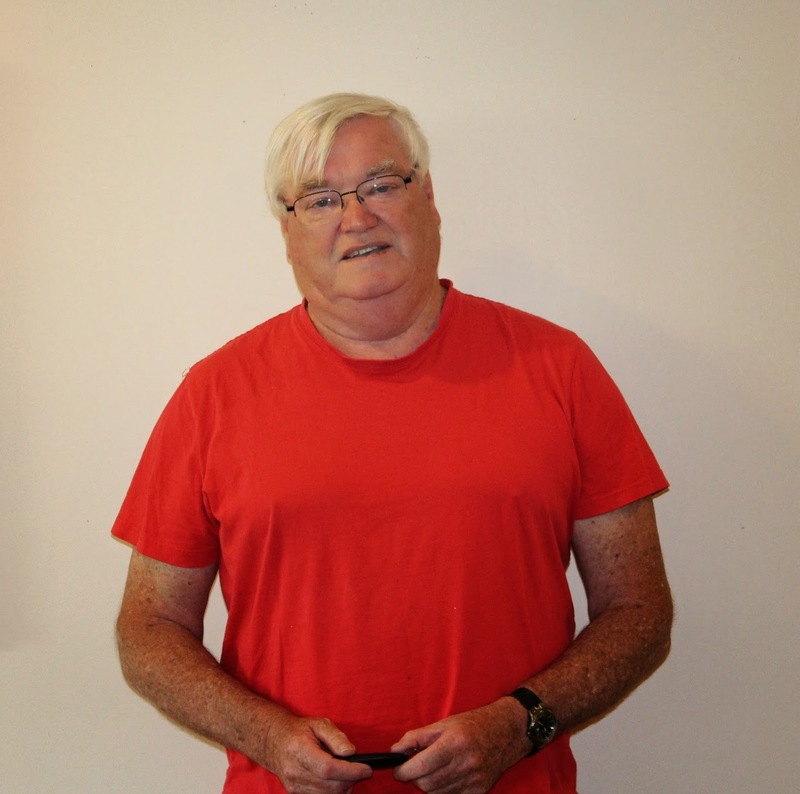 On Wednesday I interviewed Ron Doyle about growing up in Petty Harbour, the changes it has seen and the influence of music on his life and in the community. Ron described the musical influence of his family and in particular his father, the recitations and songs they would perform and how he began playing at community concerts, formed a band and all the good that came out of the concerts. Thursday I had two interviews. 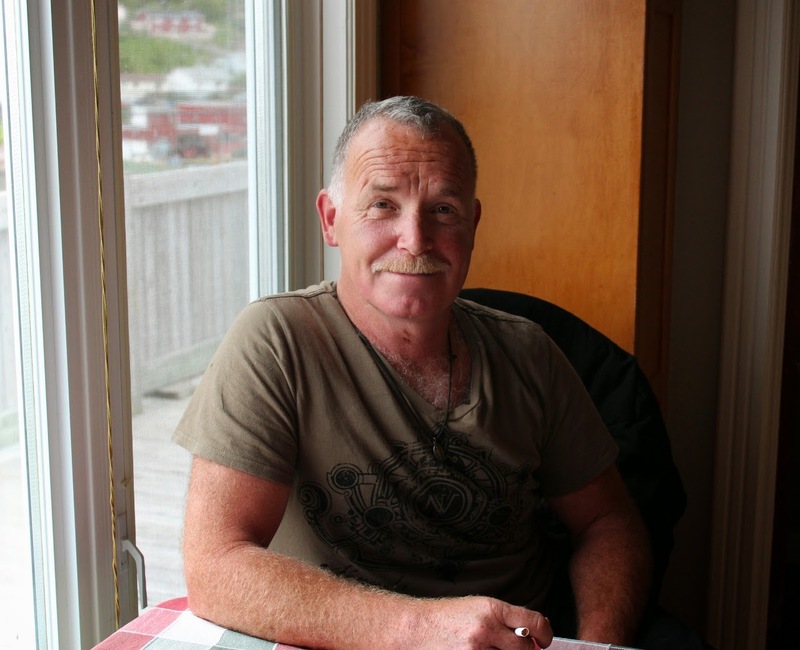 The first interview in the morning was with Gordy Doyle and focused on growing up in Petty Harbour, working as a fisherman, the changes in the equipment and methods of fishing and the stories and practical jokes that come with the job. Gordy also touched on the camaraderie between fisher people and how they would support one another when launching boats and gather together in the twine stores to work and talk. have a boil up and put some freshly caught lobsters on the stove. Cyril and I discussed his life in Petty Harbour, the games he played as a child, his memories of the community concerts, fishing in the community and his time as Mayor. 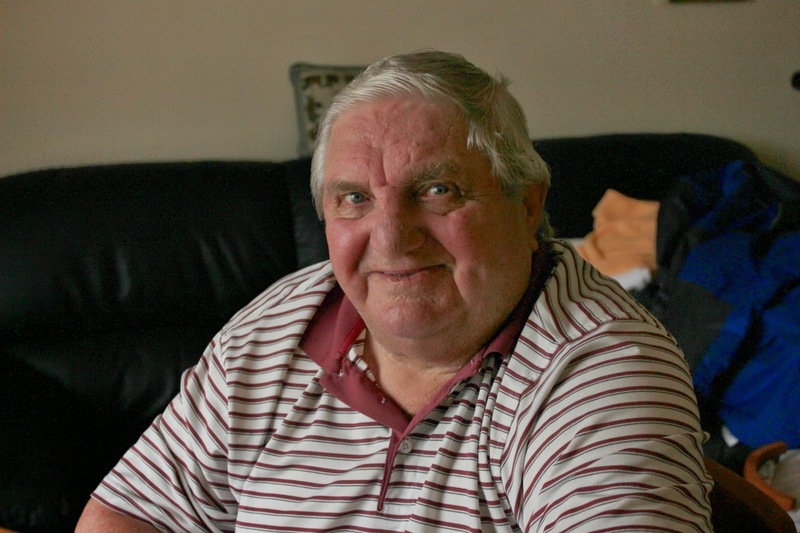 Cyril contacted me and said he would like to meet again and said he had much more to say about Petty Harbour. I'm looking forward to interviewing Cyril again this week. With my feed of lobster. In true Newfoundland hospitality I was invited to stay for a feed of lobster with Cyril and his friends' Dennis Madden, Peter Squires, Richard Murphy and his cousin Muriel Andrews. 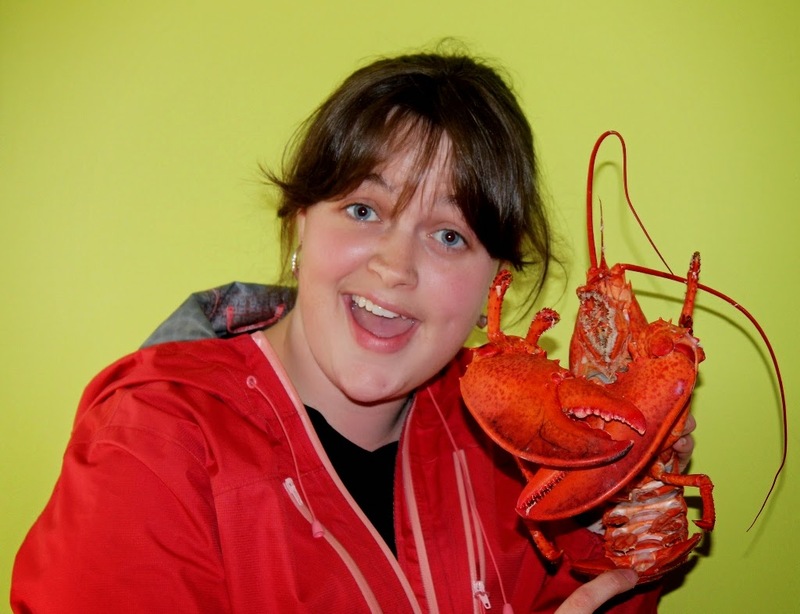 When I left they insisted I take a meal of freshly caught and cooked lobster home with me. This was definitely a highlight of my week and a great example of Newfoundlander's warmth and generosity. Harbour. Betty described growing up in a musical family with a mother who played the accordion and a father who danced. She also described being in the community plays, listening to the concerts and the intensity of the card games played in the community. 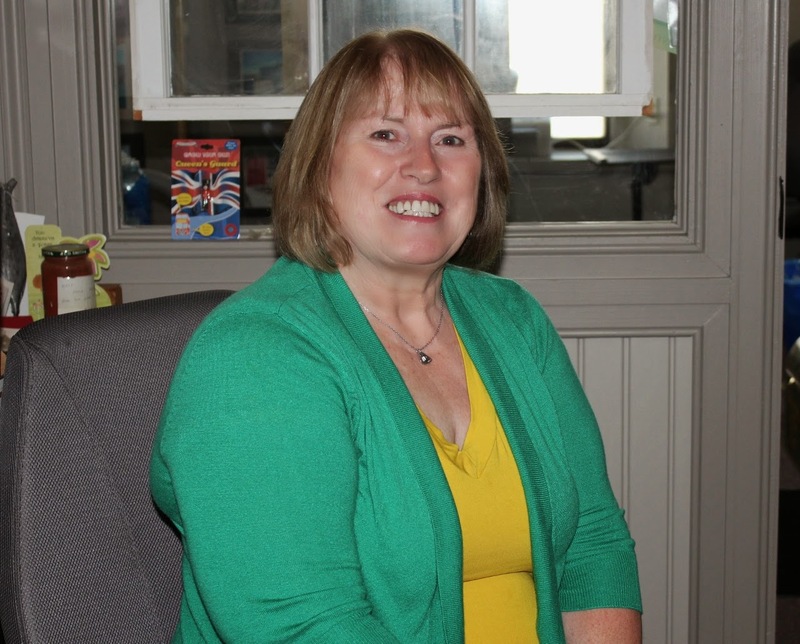 I'm looking forward to meeting and interviewing more people from Petty Harbour as well as working on the interviews I have already completed. The interviews need tape logs and all the necessary metadata so they can be published on MUN's DAI. If you have memories of growing up in Petty Harbour please contact me at terra@heritagefoundation.ca or (709) 739-1892.